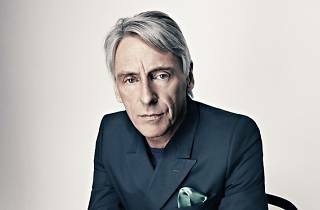 Paul Weller is in Madrid in all his elegance. 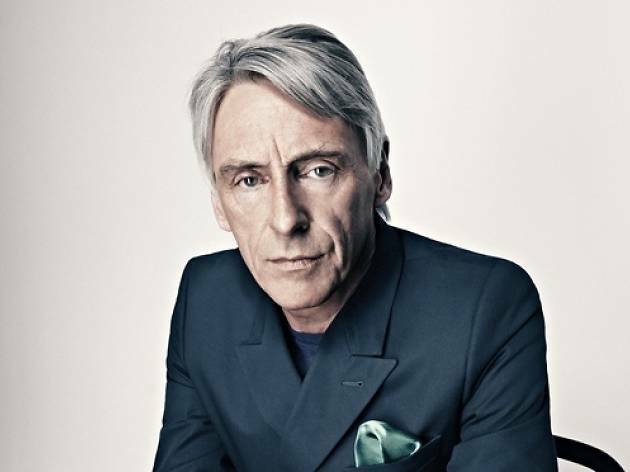 The singer, songwriter, and guitar player has been synonymous with quality music since he was a mod icon in the post-punk and new wave era when he was the frontman for The Jam and king of blue-eyed soul with The Style Council. He's in town promoting his newest solo album, 'A Kind Revolution' (2017), the 13th in his long career.